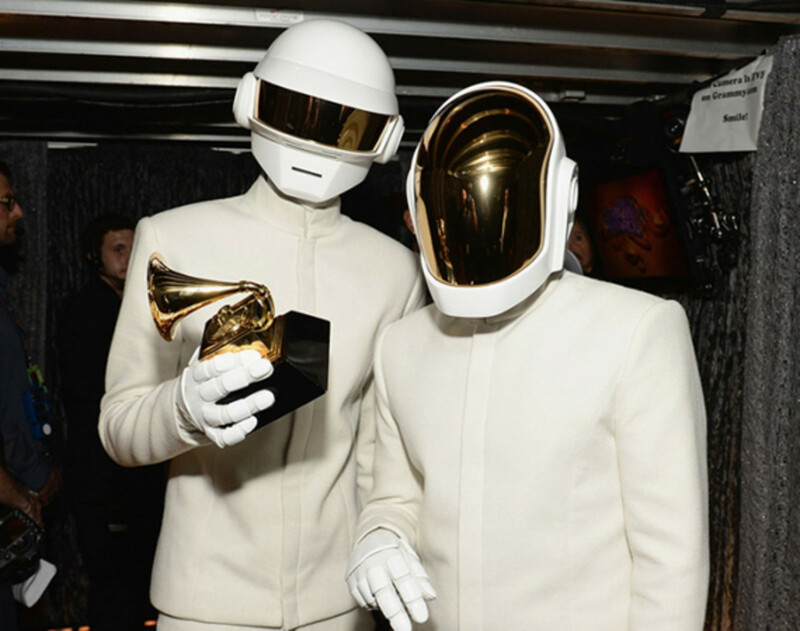 Helmet-clad dance pop duo Daft Punk took home the biggest prizes at last night&apos;s Grammy Awards. 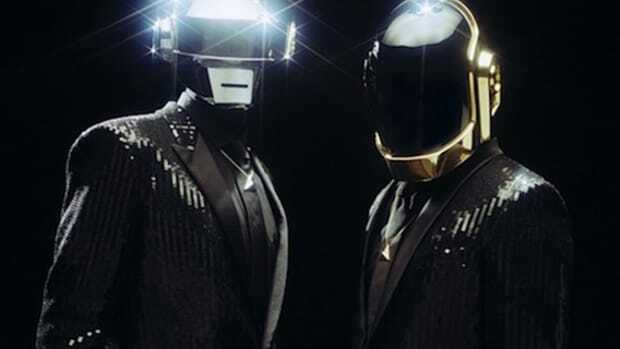 Their album, Random Access Memories, took home the award for Album of the Year, while their hit song "Get Lucky" earned Record of the Year honors. 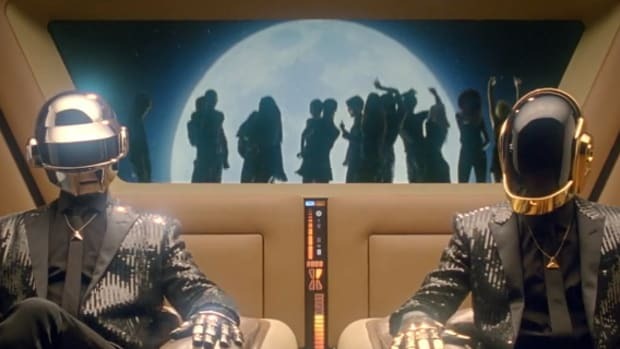 Even as the robots were decked out in their best dress whites for the 56th Annual Grammy Awards, they remained characteristically silent, instead dispatching singer-songwriter Paul Williams to the podium to accept the Album of the Year award. 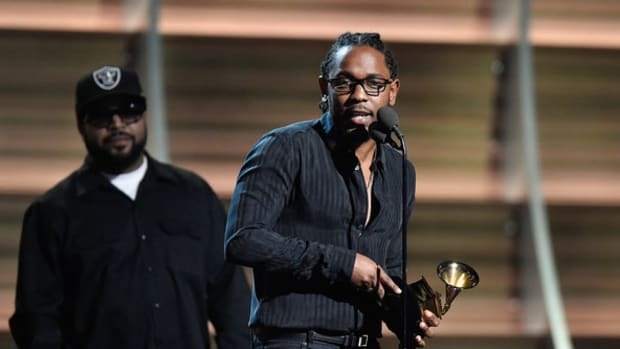 Pharrell accepted the trophy for Record of the Year. 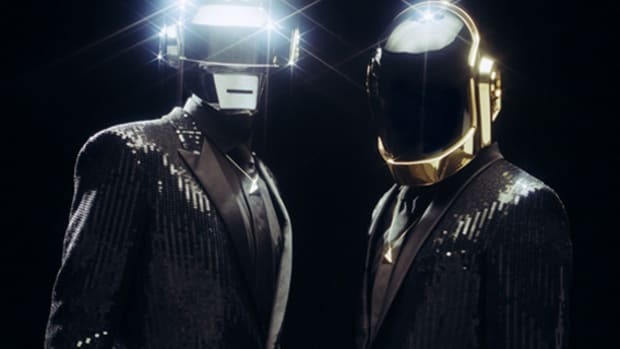 The French duo also nabbed prizes for three additional categories -- Best Pop Duo/Group Performance, Best Dance/Electronica Album and Engineered album -- bringing the total win count to five, more than any other artist nominated this year. 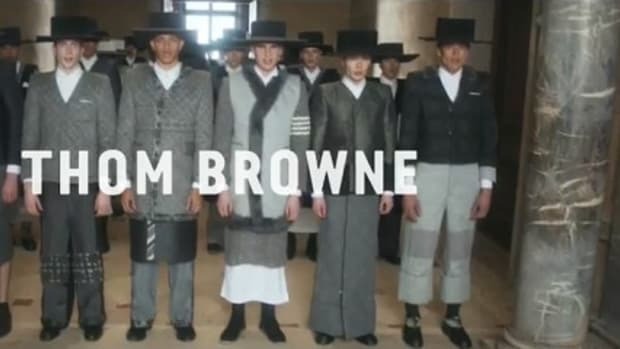 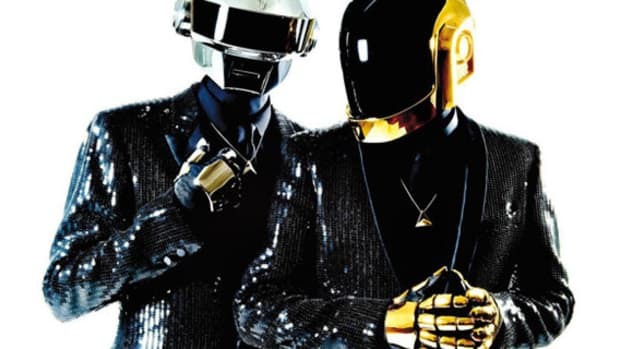 Daft Punk Reveal Secrets of "Random Access Memories"
Daft Punk "Get Lucky", 2013 CFDA Awards "Menswear Designer of the Year"
Daft Punk for CR Fashion Book – "PUNK’D"